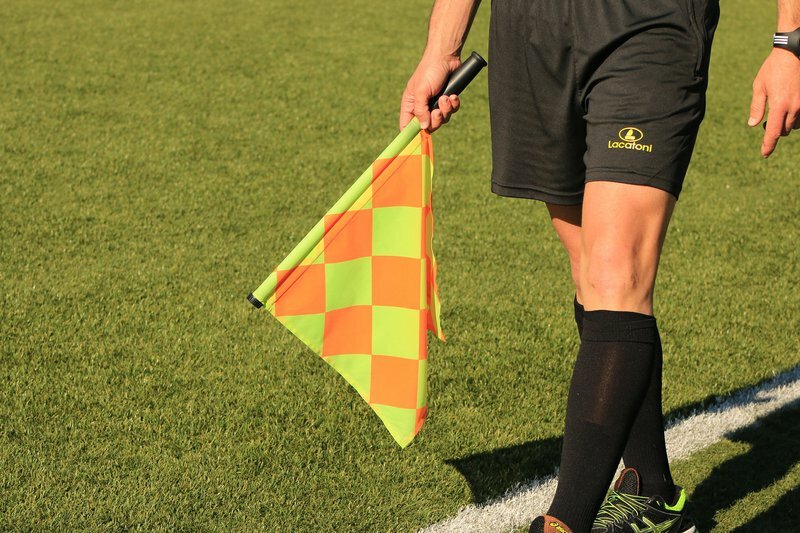 Most of the new football rules that will come into effect on 1 June 2019 are unnecessary! Imagine not being allowed to follow up on a rebound from a penalty?! Today we discuss the new football rules and Brian Baloyi weighs in on the Kaizer Chiefs goalkeeping situation. How is it unfair for players to follow up on a rebound if a penalty was saved or came off the bar in a match situation? If the excuse is to prevent encroachment in the penalty area, retakes have been the solution and it has worked perfectly! I don't have a problem with the new rule that a defender can touch the ball from a goal kick situation before it exits the penalty area, as it should be up to the team how they start their build up. In terms of attackers being prohibited to be in the free kick wall, I do get where they come from as they can push the defenders while the referees are focusing on other things like offside and players breaking away from the wall and running towards the ball before the set piece is taken. The other rule that I don't think is necessary is the one about players having to leave the field at the nearest exit point during substitutions. I understand that some coaches instruct a player that's about to be taken off to stand at the furthest point from the technical area to waste time when the change is made, but the referee can always add that time on at the end? Some players are substituted on or off for standing ovations on special occasions and it shall be very interesting to see how that will unfold when the exit or entrance isn't practiced in the normal manner.